Evening visit of the Mandalay tour is an enthralling local experience which will originate with you covering up the night markets atmosphere at various spots throughout the Mandalay City. 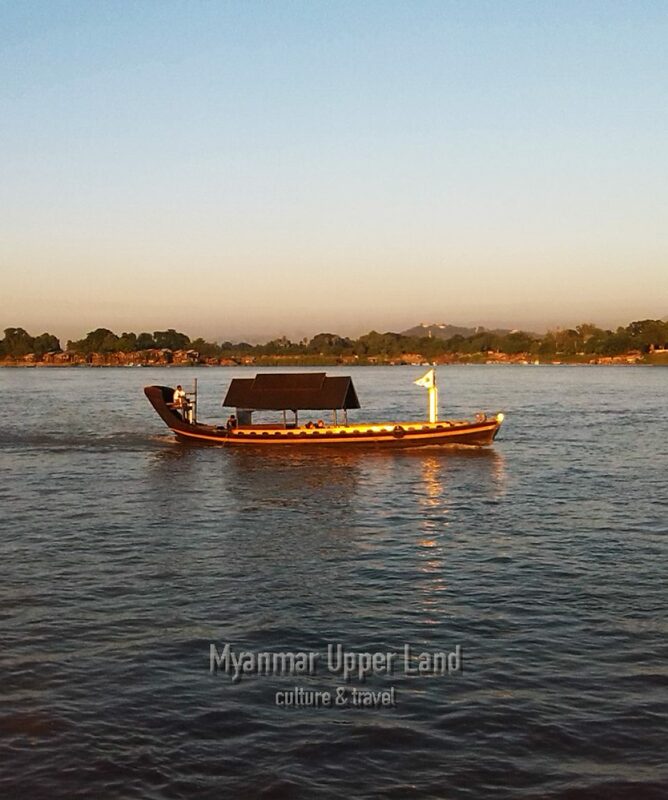 Feel the sunset at the bank of the famous Irrawaddy River before BBQ dinner and visit nightlife or one of the traditional performance. 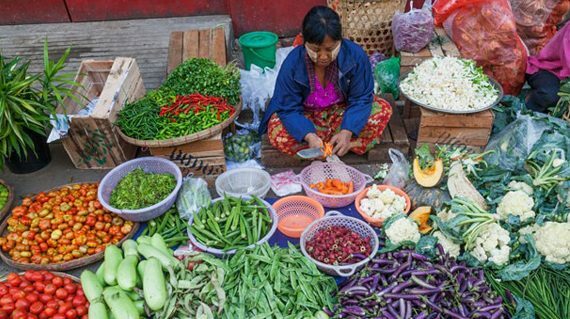 This private evening tour is comprised of sunset, food, Markets, performance and Culture in Mandalay. All about the Evening visit in Mandalay. 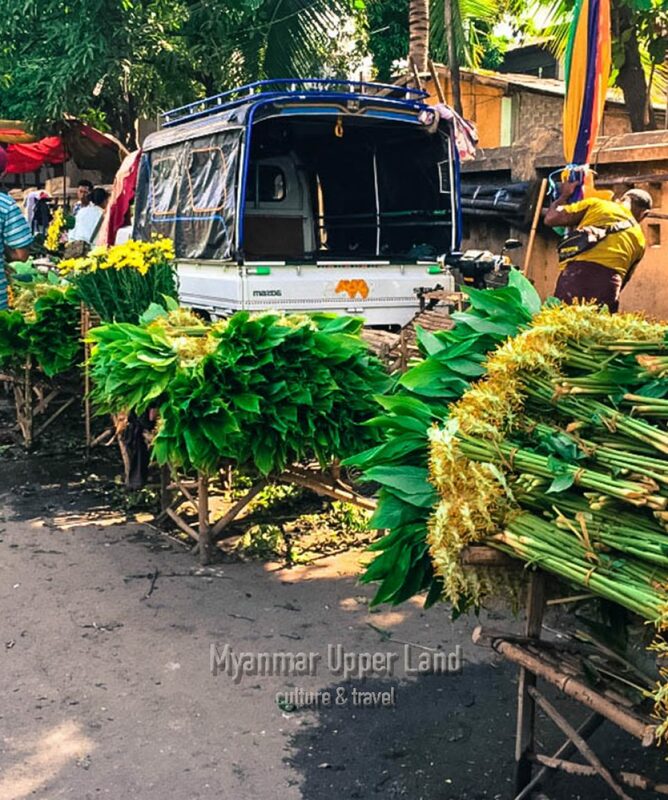 4: 00 pm – Pick up at your hotel in Mandalay and commence the evening visit to the local market. The fish and flower market comes to life with the sounds of merchants haggling with buyers for their capture of the day. 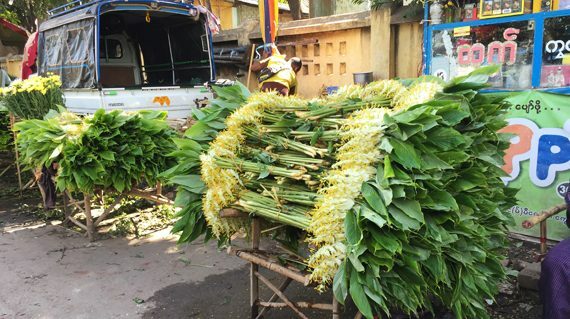 Drive on to a vegetable market and see the fresh nearby grown crop cultivated and sold to the local community. Various vegetables and fruits reached the market by local truck, trishaw, and motorcycles. Once you have finished immersing yourself in the market mood, move to the nearby river bank where you can see a beautiful sunset. Then we travel to a local Burmese BBQ Restaurant and Beer Garden to indulge in a flavour some dinner and try some of the local brews. Then continue to see Traditional Marionette Show (or) a comedy show as known as the Moustache Brothers. It became well known in the 1990s when their jokes. At the end of the show, you will be transferred back to your hotel at about 9:30 pm. Is entrance fees included in the tour price?Can I book this tour in last minute?I am solo traveler and can I book this tour? Is entrance fees included in the tour price? Entrance fee is not included in our price. Do not worry you have no entrance fees to pay as we visit to the local market and local community places.